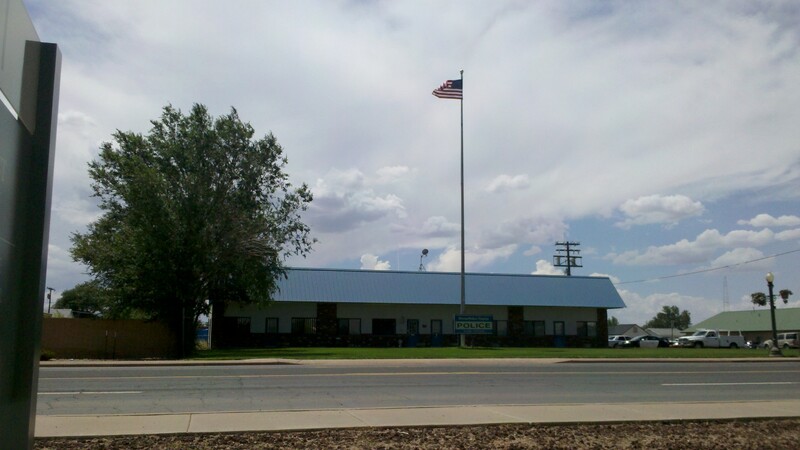 The Snowflake-Taylor Police Department is located at 602 S. Main Street in Snowflake, Arizona. The department services the communities of Snowflake and Taylor, Arizona. Currently the department has 21 employees: Five full time dispatchers, one administrative assistant / records clerk, one animal control officer and Fourteen full time certified police officers: Chief of Police, Lieutenant, Two Patrol Sergeants, One Detective Sergeant, One Detective, One Task Force Detective, One School Resource/DARE Officer, Six Patrol Officers and Two Reserve Officers. The police department is considering options to improve and grow the department. The Department’s focus is to progress with the needs of our growing communities. Provide, through a commitment of excellence, a police department whose efforts center around finding solutions to current and future concerns within our communities. Together we will strive to provide a safe and wholesome community in which to work, live and play. Larry D. Scarber was appointed Chief of the Snowflake-Taylor Police Department on September 1, 2015. In that capacity, he oversees a staff of 14 officers, 8 civilians, 2 police reserve officers, and 5 Volunteers in Police Service. Chief Scarber places emphasis on community policing and serving as guardians of our community. 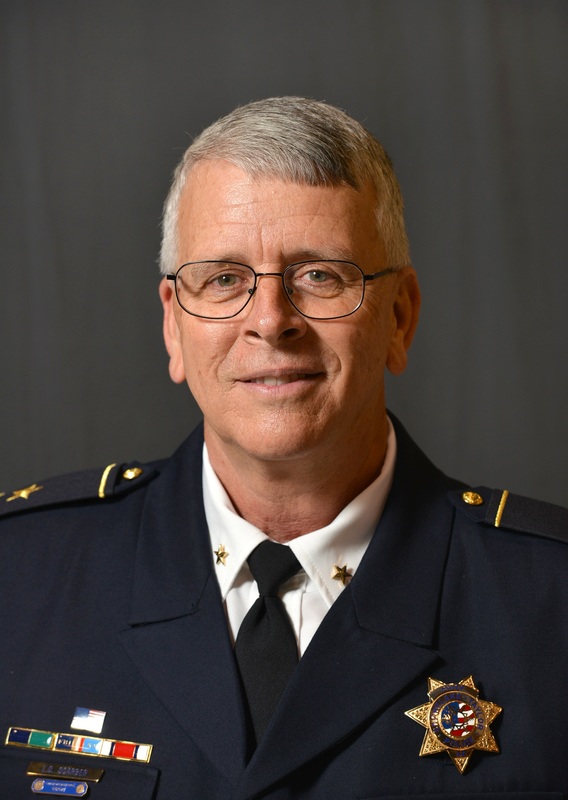 Chief Scarber started his law enforcement career in December 1979, as an officer with the Brigham Young University Police Department in Provo, Utah. He worked there as an officer and left as a shift supervisor in July 1983, transferring to the Provo City Police Department. While in Provo, Scarber served on the SWAT, major collision investigation, and mountain rescue teams. In 1987, he moved to Arizona after accepting employment with the Arizona Department of Public Safety. His first assignment was in Kayenta, on the Navajo Nation. This was the beginning of a long and pleasant relationship with Arizona’s Indian Tribes. Transfers and promotions took Scarber to Gila Bend, Coolidge, Globe and Tucson. He retired at the rank of Major from DPS after 28 years of service, finishing as the Southern Highway Patrol commander with responsibility over four Highway Patrol districts from the California border to New Mexico and including the international border with Mexico. The last 15 years with DPS, Scarber also served as the Tribal Liaison to Arizona’s Indian Tribes. Among his duties were to develop mutual-aid agreements between the state and the sovereign tribal nations. He served on the National Institute of Justice Pursuit Technology Working Group and chaired the DPS Pursuit Policy committee. He was the DPS Mobile Field Force Commander for the Bowl Championship Series game in 2007 and Super Bowl XLII in 2008. Chief Scarber served on the Homeland Security South Regional Advisory Council for 9 years and currently serves on the North Regional Advisory Council. Chief Scarber graduated from Snowflake High School in 1975, so working here now is truly coming home. He attended college at BYU, Central Arizona College, Eastern Arizona College, and the University of Virginia. He is a graduate of the 223rd Session of the FBI National Academy and is past president of the Four State Peace Officers Association.